This is a very entertaining work of fiction. Tired of reading instructional books that make your head hurt? 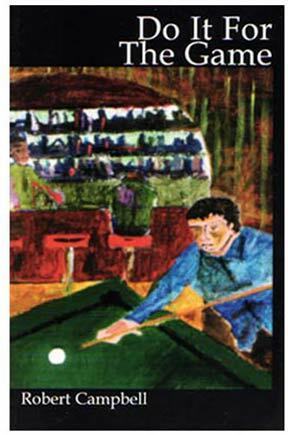 This will be a refreshing break, while still helping you to get your daily dose of billiards! Brian Dwyer was living the good life with a beautiful family, a big house in the suburbs and a nice corporate job. Then, one by one, he lost everything. 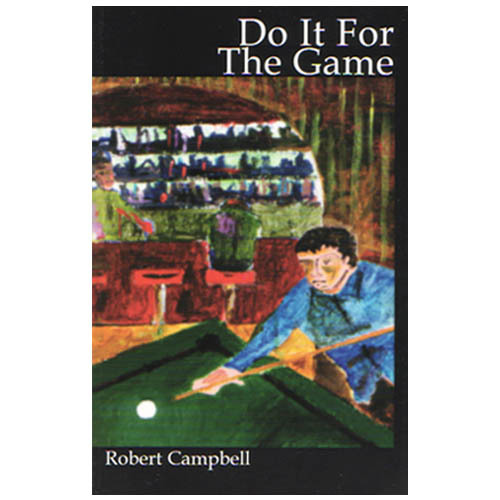 When he returns to his hometown to bury his father, he visits the pool hall and discovers some long forgotten lessons. Meet the regulars at The Cue, an old time neighborhood pool hall. Join Weasel, Snake, Zig Zag, Al and the other colorful characters as they try to out hustle each other. Tag along to the tournaments and sweat the money games. Come into The Cue, have a cold beer, watch some football and play a game of pool.